Aging is one of the biggest challenges that we will have to tackle moving forward. As the baby boomers are retiring, there becomes less people working and more people beginning to take advantage of the benefits that they have earned through a life of hard work. Unfortunately, we are beginning to see that we may not have the resources to take care of them in ways that are acceptable to us. 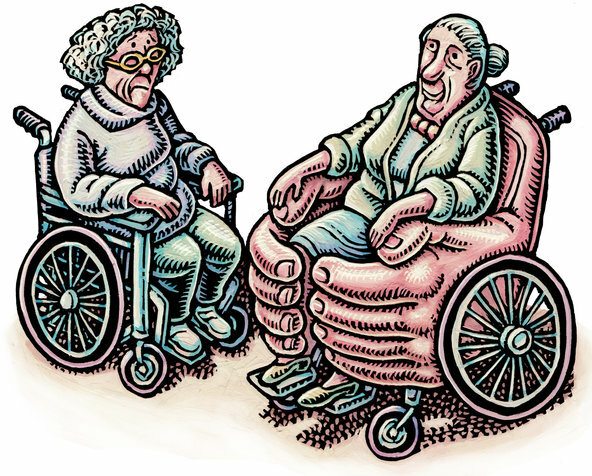 The model that many of us have been familiar with here in the US has been that of the “nursing home.” As a model of elderly care, we have also discovered that it doesn’t really provide a high quality of life (would any of you want to live in a nursing home?). Which is why its encouraging to see that there are different ideas starting to emerge. The Green House Project has done amazing work and is starting to really grow and become a new sort of standard. By treating seniors as individuals and putting them in an environment surrounded by nature and community they create a higher standard for aging. ← How Yixing Teapots actually get better the more you use them.